Accessibility: No matter if it’s the middle of the afternoon or during the earliest morning hours, your storage unit will always be accessible to you when you choose Access Storage. We offer 24-hour access to all of our units, giving you the ability to get at your items whenever is convenient for you. We also offer a variety of different sizes and capacities when it comes to choosing a storage space. 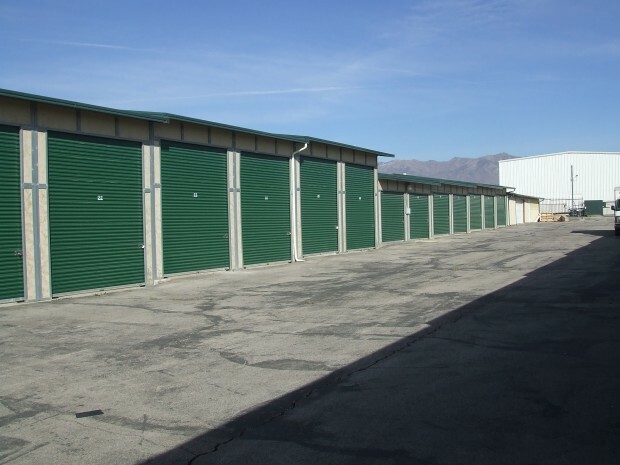 From simple self storage in Layton, UT to major units that are big enough to house 40 ft. boats, cars and RVs, we’ll help you get the right space for your needs. Safety and security: Keeping your items safe is a top priority at Access Storage and it’s one of the values that makes us a trusted source for self storage. 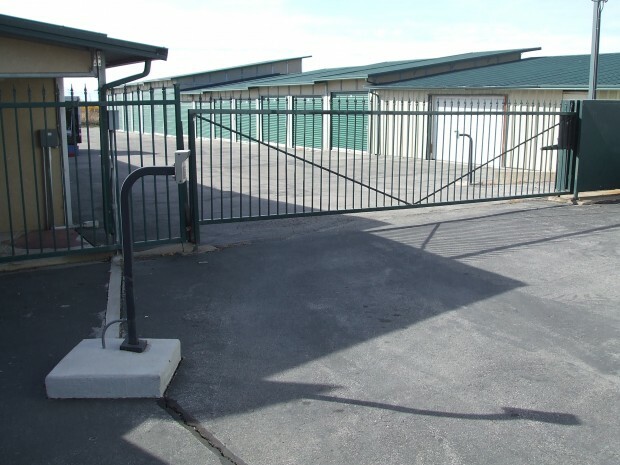 Not only do all of our units securely lock in place, we also have a fenced and gated site that’s well lit and monitored at all times—giving you peace of mind about both your storage items and your own safety. We’ll ensure that everything you store with us is kept under lock and key, regardless of its size or value. Affordability: At rental prices that are 20 to 30 percent below our competitors, Access Storage aims to be the most affordable storage site in Layton, UT and the surrounding areas. And, when it comes to exemplifying our worth, you won’t have to worry about quality—we strive to give you the best of both worlds when it comes to affordable quality. You’ll get everything you need from a self storage facility, at a price that fits your budget. Don’t fall victim to high-priced storage spaces that boast a number of “special” amenities for renters: instead, come to Access Storage, where all of those same amenities are standard, for a price that’s far below anywhere else! We’ll ensure that you’re getting a self storage unit in Layton, UT that’s safe, secure, accommodating and best of all, priced for your budget. Give us a call today at 801-547-0694 to inquire about our available units!